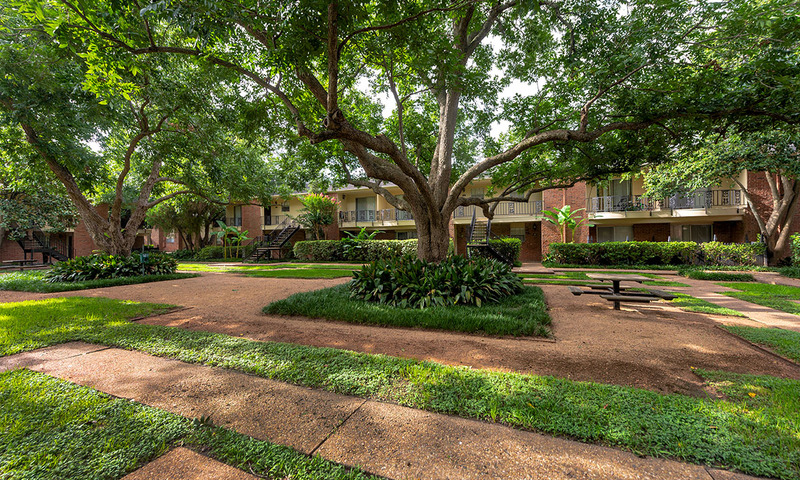 Colony Oaks combines upscale amenities, superb resident services and exquisitely designed spacious floor plans in the Bellaire Area. Colony Oaks is developed, owned, and managed by the Finger Companies. Over the last 61 years the Finger Companies has mastered the art of developing and managing fine residential properties across the United States. Experts in creating apartment homes that exceed your standards of quality and deliver unexpected details and amenities. Floor Plans from 600 Sq. Ft. to 1,450 Sq. Ft. Colony Oaks is developed, managed, and proudly owned by the Finger Companies. With over 60 years of multi-family experience, we have mastered the art of crafting luxury, residential properties in prime locations across the United States. 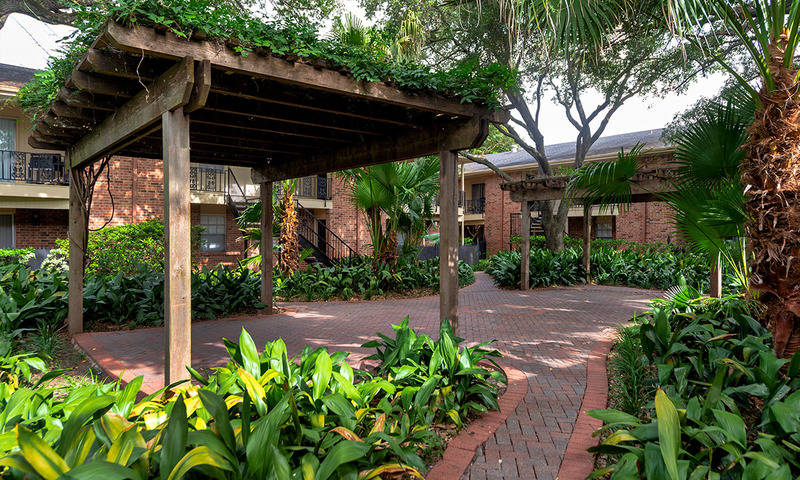 Exceptional service and amenities are the foundation to each and every one of the Finger Companies communities, and we hope you choose to call us home. Come and see some of the other Properties that we are proud to own!